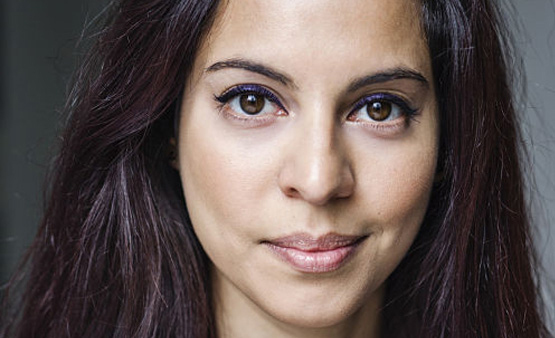 Zina Badran is to play the mother of lead band member Nate in the new CBBC comedy-drama, Almost Never. The series follows new boyband Wonderland as they try to make it, while juggling friends, family, school and relationships. You can catch up on all 14 episodes on BBC iPlayer, here.